47% of U.S. online shoppers bought something as a result of a Pinterest recommendation and Pinterest has already surpassed Twitter in number of active users in the U.S. If you sell online, it’s time to leverage the platform’s search and social commerce functionality. Inspire Latino audiences to engage with your brand while gaining more leads, increasing awareness and growing organic traffic with Pinterest for Business. 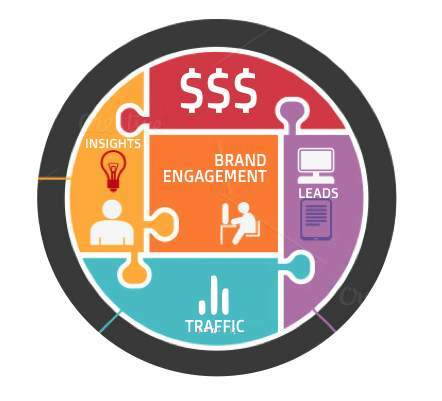 Drive traffic to your site with intent to buy. We grew a wedding industry Pinterest account from 14 followers to 16K Spanish and Portuguese speaking followers within a year. Our client’s account now belongs to a select group of Pinners chosen by Pinterest to launch new functionality. We can setup and manage your Pinterest for Business account. Help create content that will work on Pinterest and with the cultural nuances of the Latin American and U.S. Hispanic markets, optimize your boards and pins, increase your follower base, support you on the implementation of Rich Pins and Pinterest Promotions. Or if you prefer, provide you with in-house training and workshops. 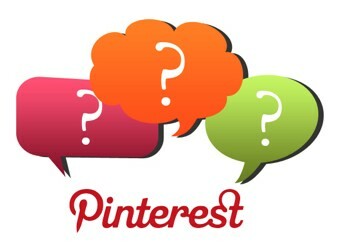 Questions about Pinterest Marketing Services? Our Pinterest for Business specialists are here for you. $123.50 is the average amount of a sale originated in Pinterest. $54.64 is the average amount of a sale originated in Facebook. A 126% difference. 52% of Pinners check Pinterest while shopping at a store. Pinterest has 53 million active users in the U.S. alone – or, 22% of the population of 16 years of age and older. Pinterest, together with Snapchat, is one of the favorite social platforms of Millennials (18-32 years old) As far as Pinterest statistics for business go, this number is great news for brands vying for the attention of this young audience. The generations on Pinterest: 33% Gen Y, 27% Gen Z, 14% young Boomers and 10% older Boomers (estimates). The silent generation does not fall behind with a 6% And even though these are estimates, they paint a very powerful picture.